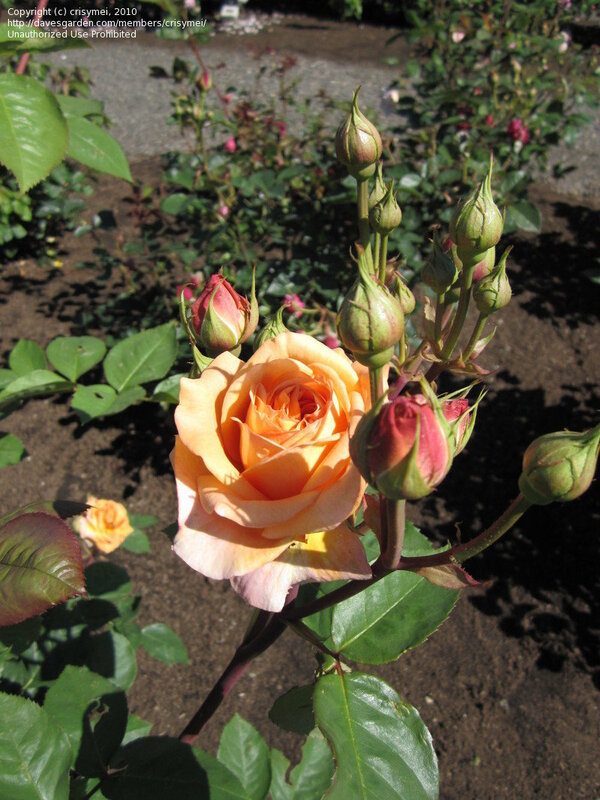 At the San Jose Heritage Rose Garden, CA. 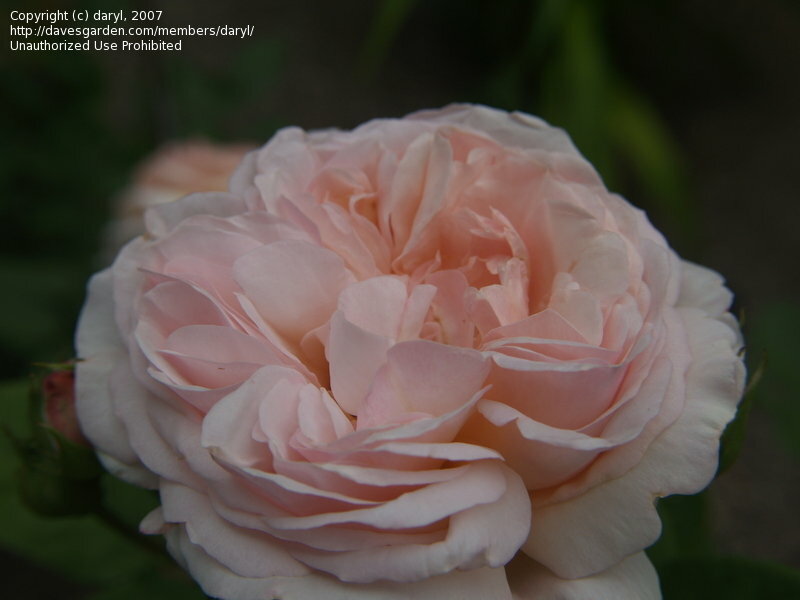 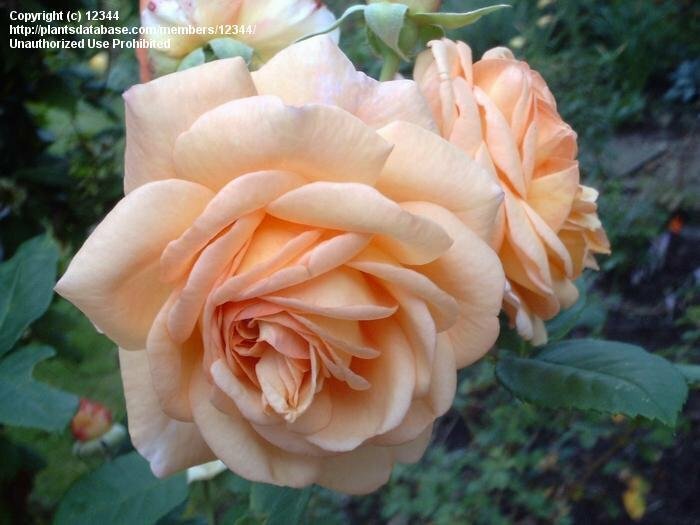 A lovely healthy rose. 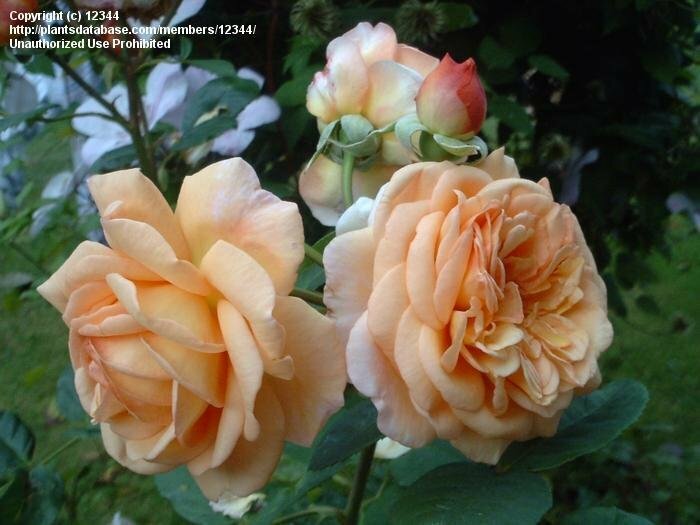 Strong growing and tall, great for mid/back border. 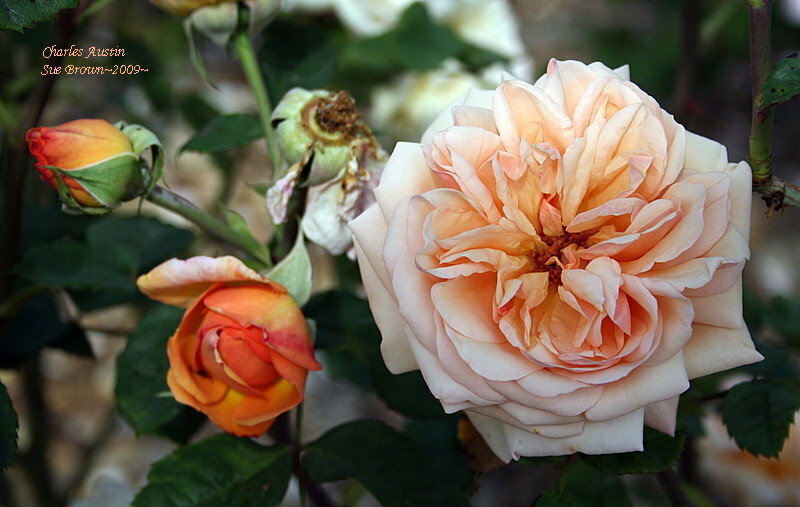 Taken at the San Jose Heritage Rose Garden, CA. 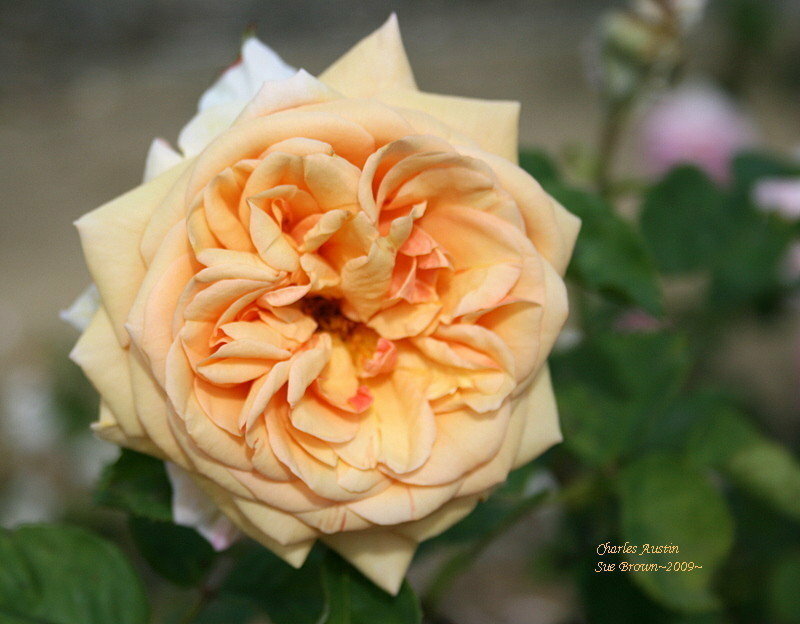 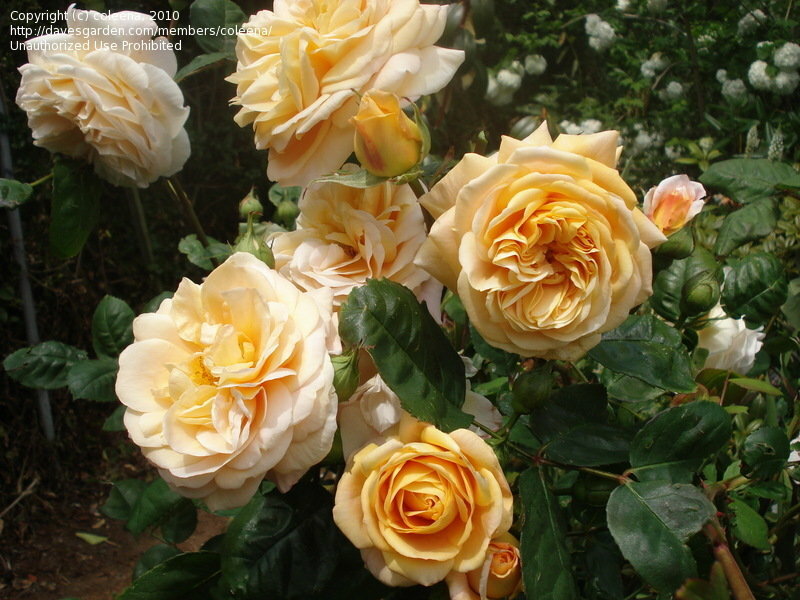 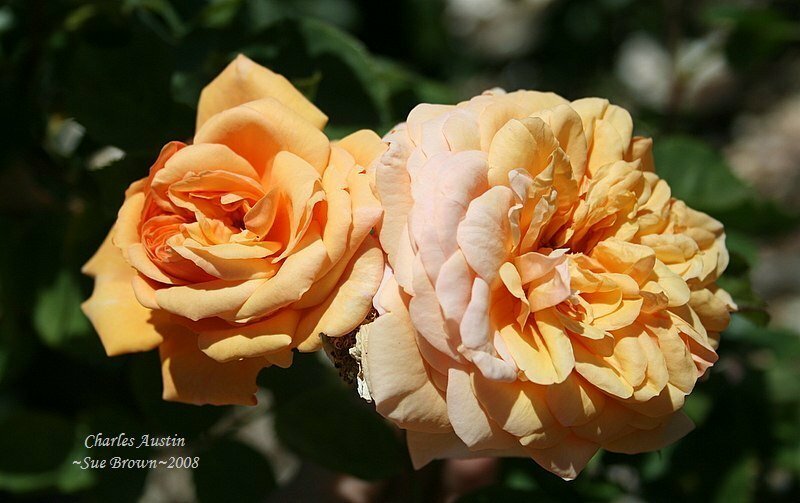 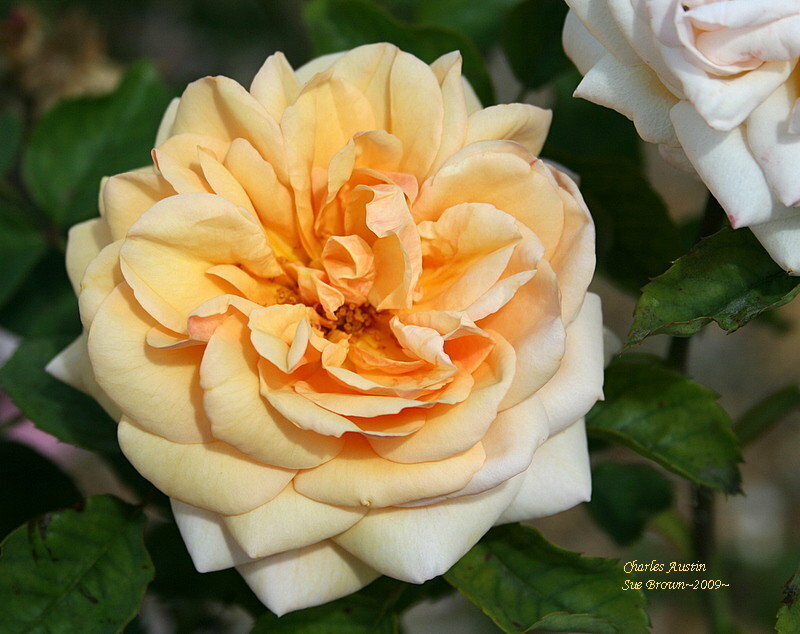 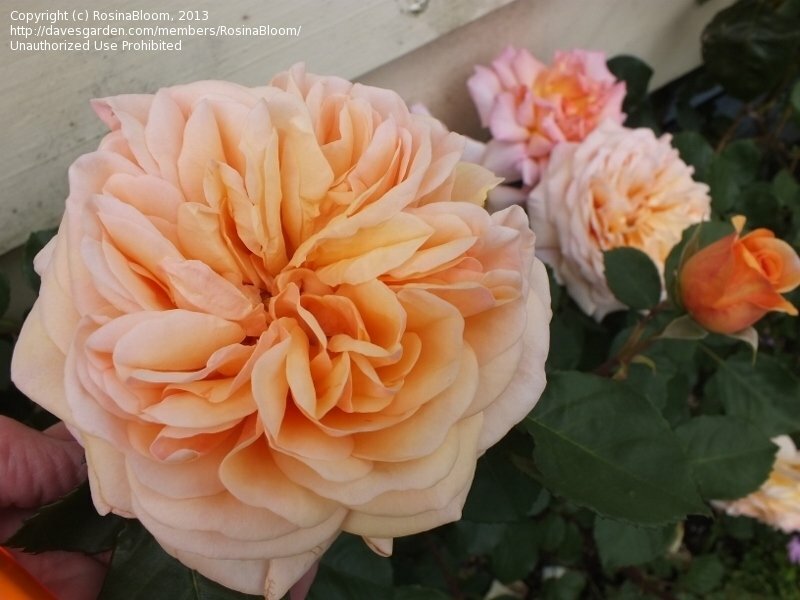 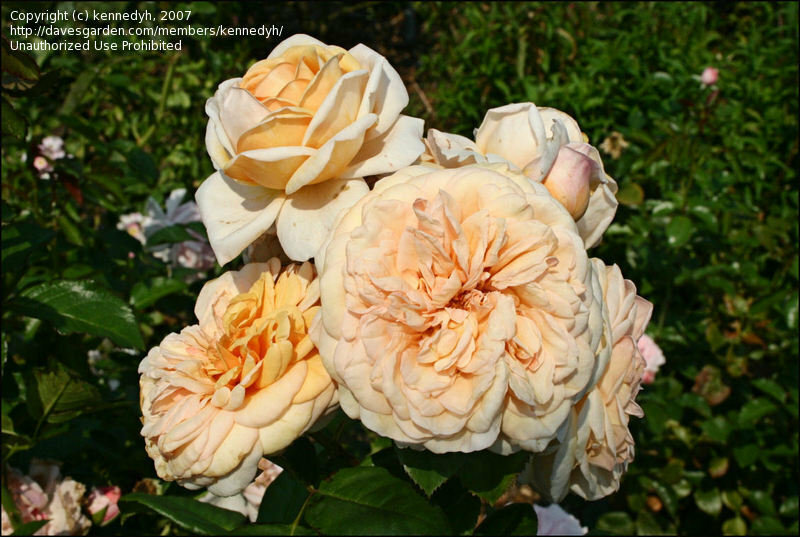 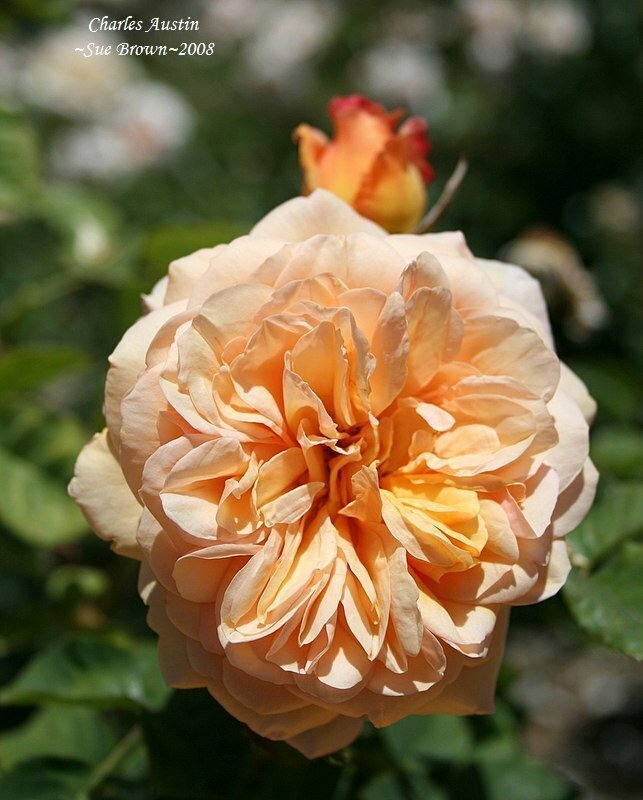 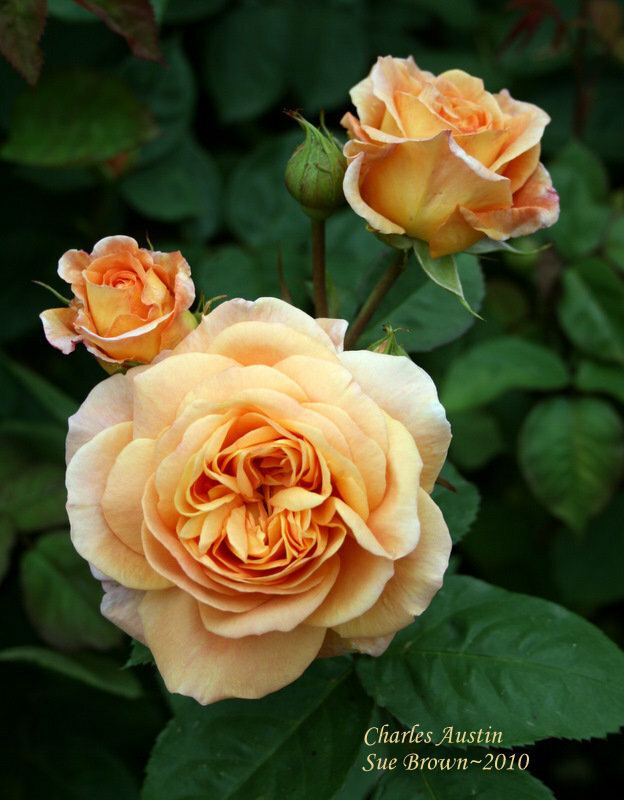 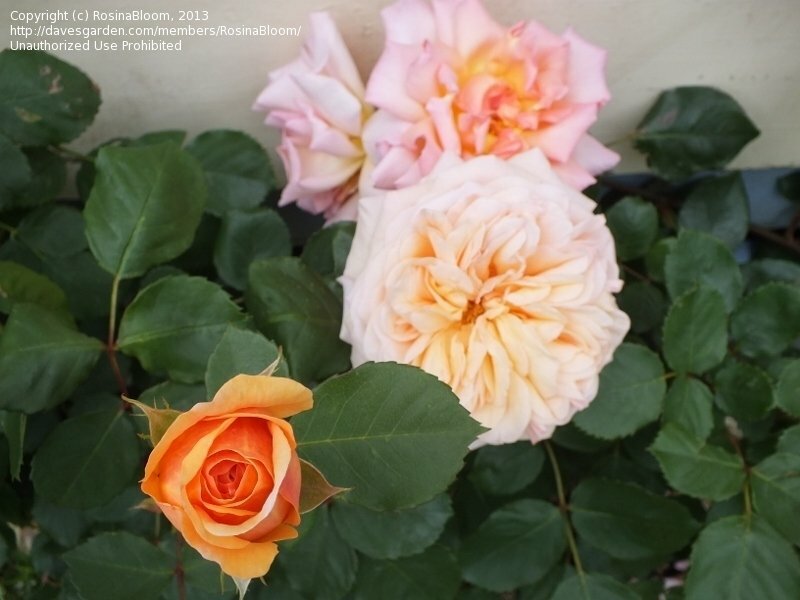 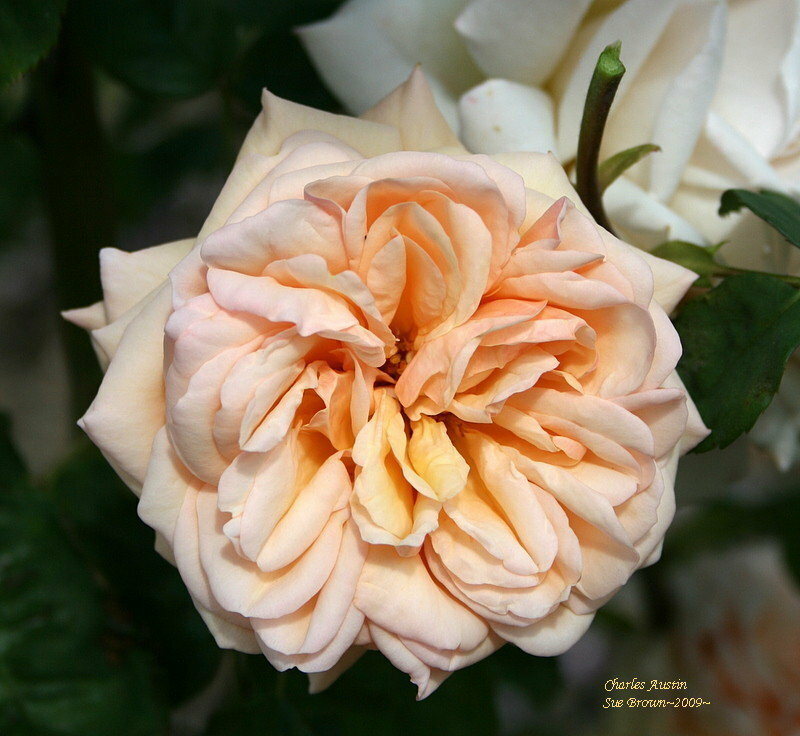 'Charles Austin' at the Heirloom nursery rose gardens.